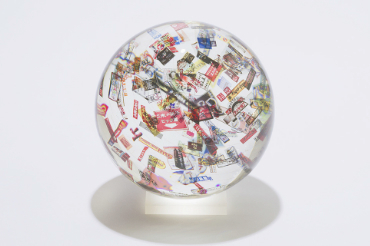 Many signs in downtown such as fashion, fast-food, game center, consumer finances, cafe, karaoke and DVD-viewing room are put into the each glass sphere. 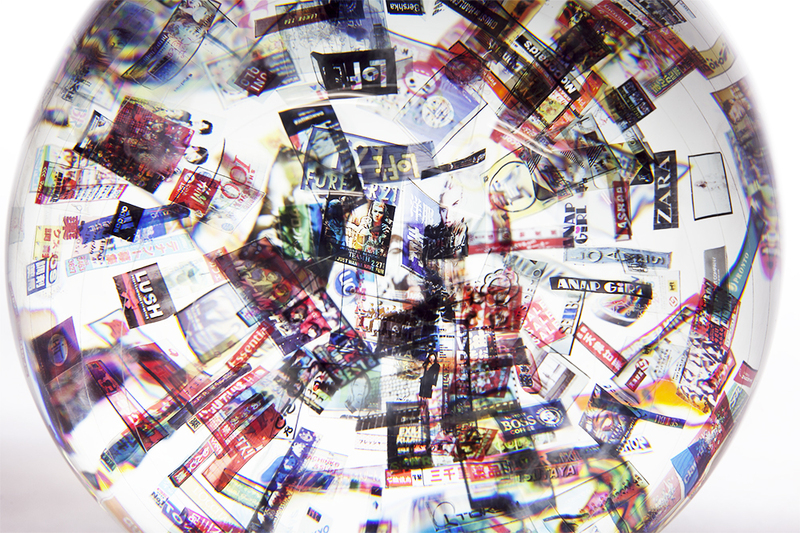 The fancy signs in the town are very familiar in Japan and they are the part of daily life in Tokyo. 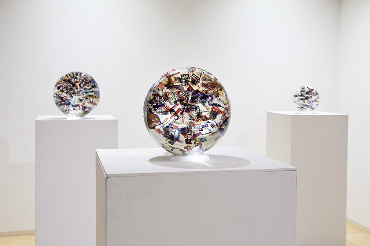 And these signs make up the color of town ”Tokyo” and symbolize an aspect of Japanese culture. 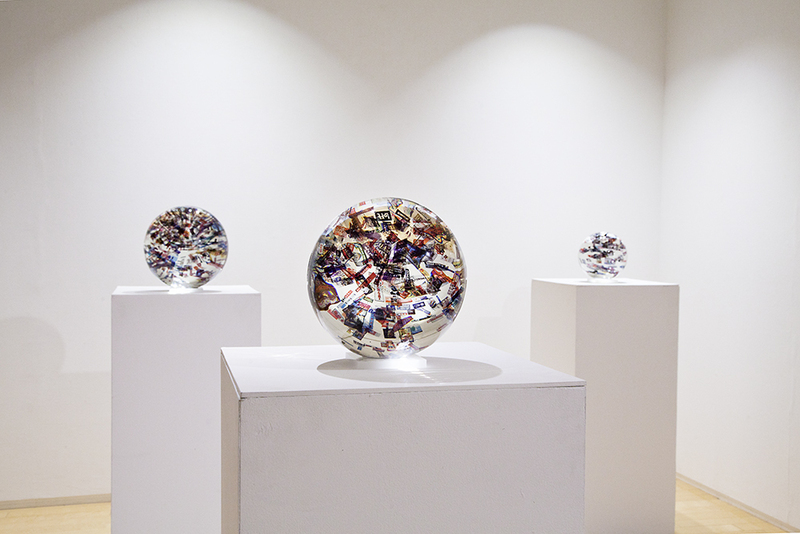 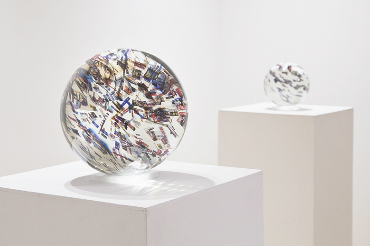 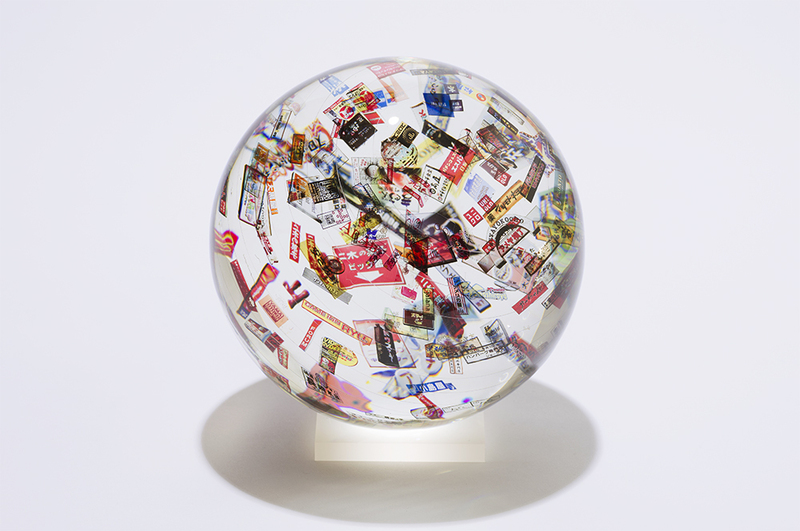 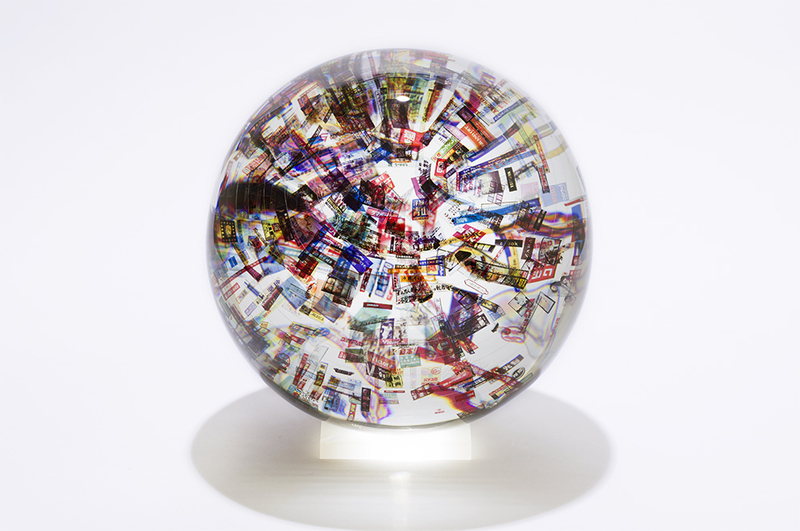 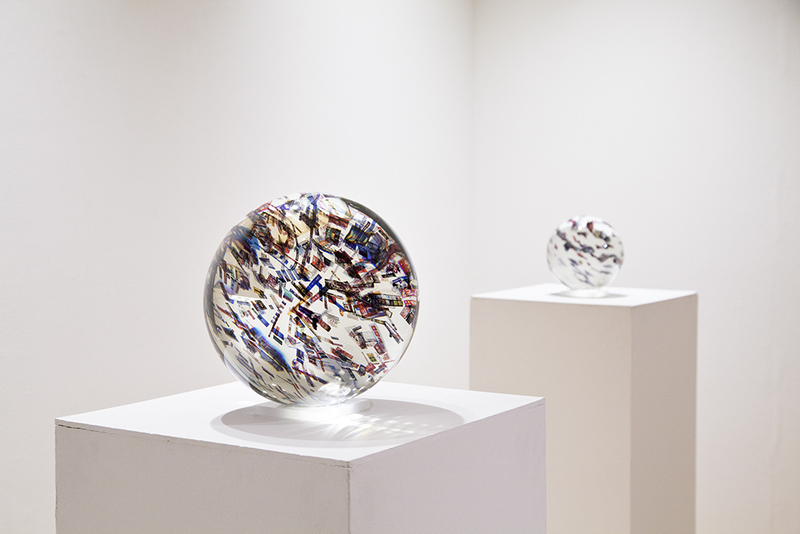 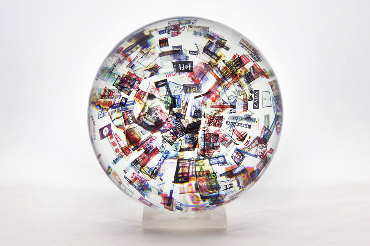 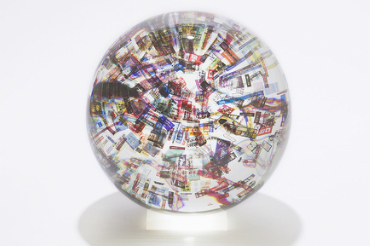 In this work, the signs that flooded in the towns are collected and put inside the glass sphere, so that the viewers can watch it as if they are looking into a very new planet outside from one we are lived in. And watching Japanese signs recall the unique characteristic of Japanese culture, for example the mixture of different kinds of letters such as alphabet, Hiragana(Japanese letter), and Chinese letter. 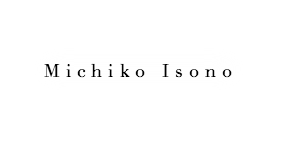 And the choice of color of these signs are very fancy and the ways of displaying them are disorganized, but in another words, these environment creates vibrant and familiar atmosphere of Tokyo. 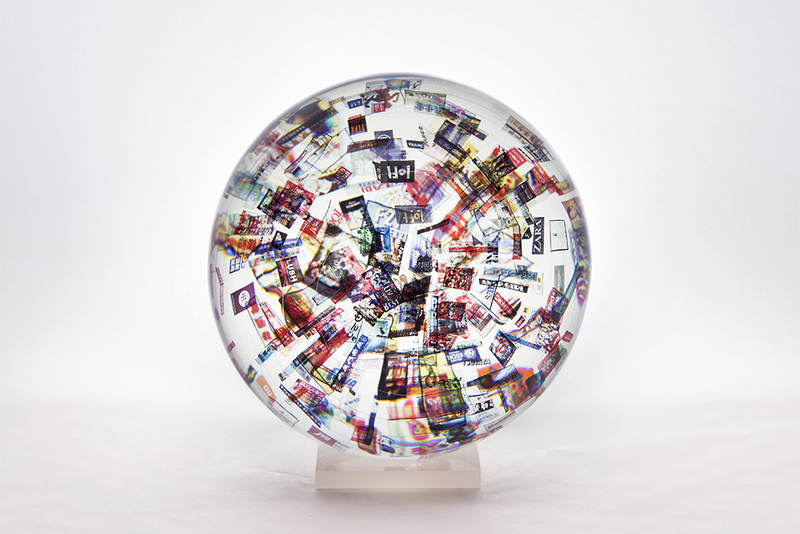 The signs represented the characteristic of each town and each glass sphere that been made out of summarizes its culture and identity of each group.